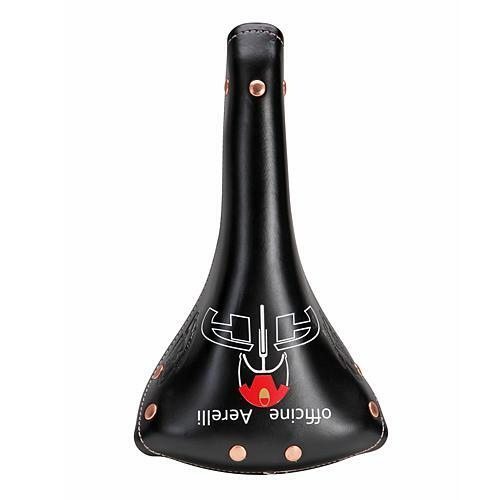 On this page you can choose photoshoots for all kind of bike saddles. 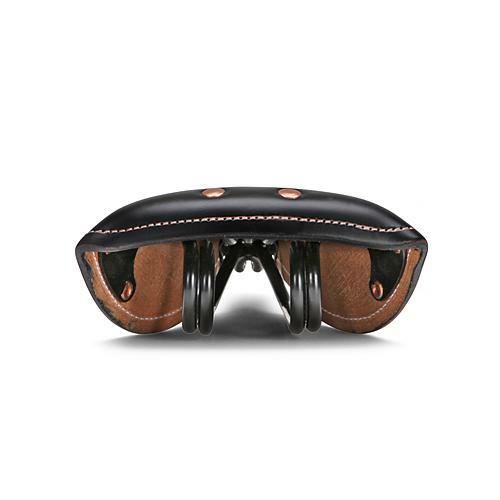 The saddles will be placed and arranged as you can see in the framings, the way that more embellish the product. 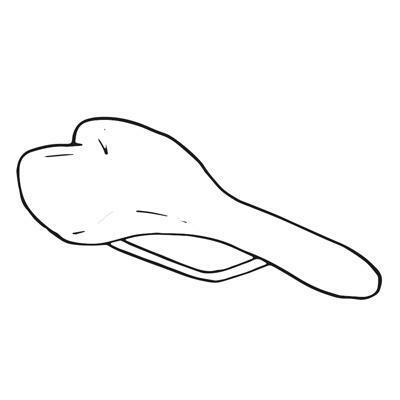 Give a name to your file. 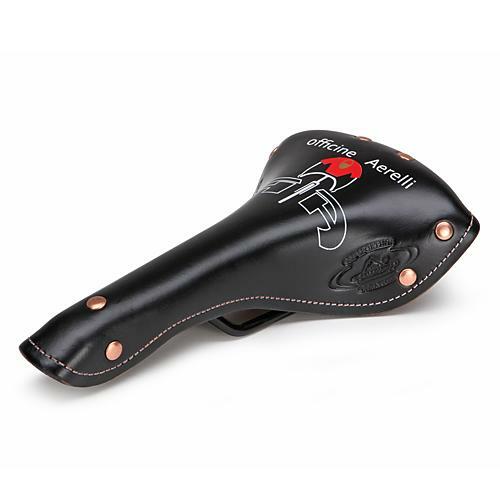 If you don’t, we will use a general name like “selle-bici” followed by number in sequence (ex. 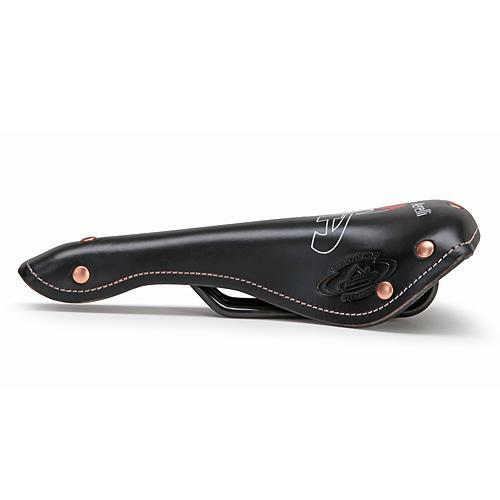 selle-bici_001, selle-bici_002).